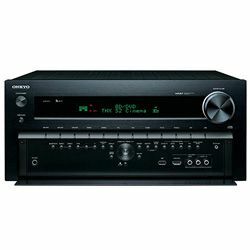 Onkyo vs Sony are equal counterparts at least based on their sizes and long history. 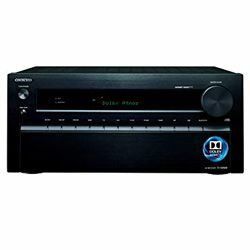 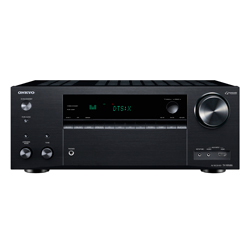 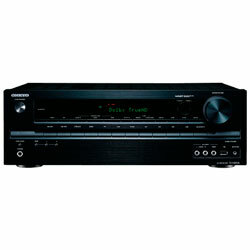 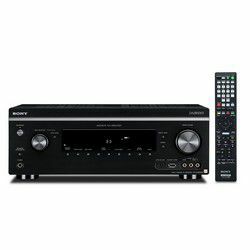 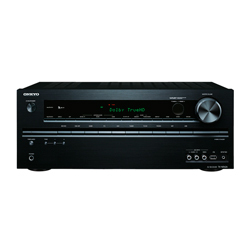 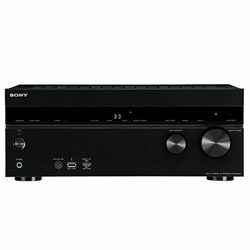 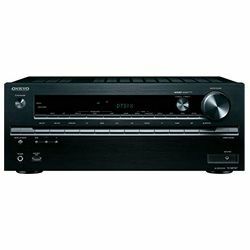 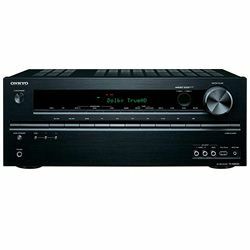 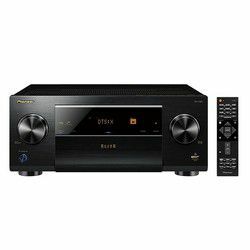 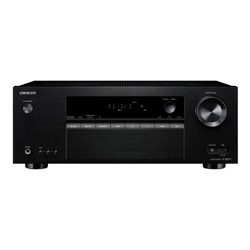 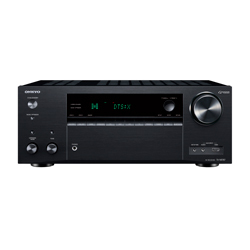 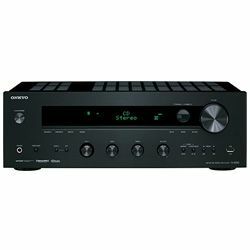 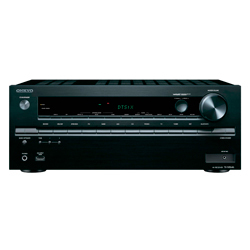 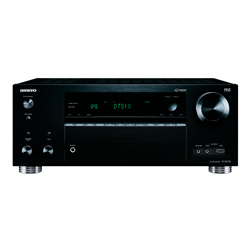 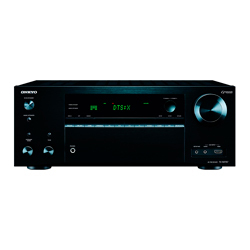 To compare them is possible by the current lines of each that have both low and high-priced receivers. 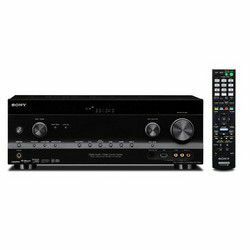 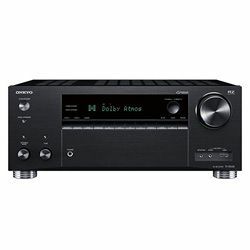 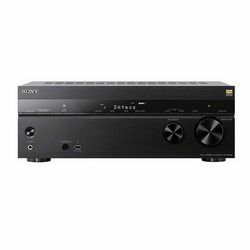 However, Sony seems more influential versus its opponent in this Sony vs Onkyo comparison due to its miscellaneous implementations from electronics to movie and game industries. 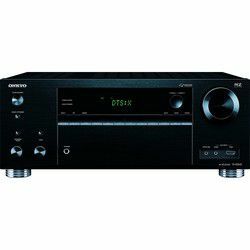 The Onkyo Corporation (from Japanese - "sound harmony" was acquired only in 1971 ) was erected by Takeshi Godai as a non-professional electronics manufacturer in Osaka (production is in this town, but more affordable pieces are manufactured in Malaysia). 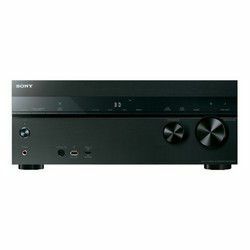 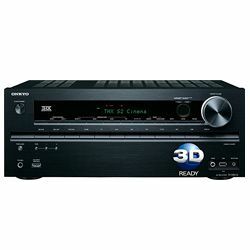 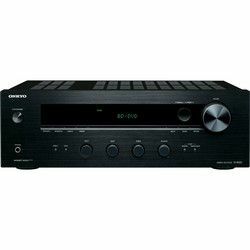 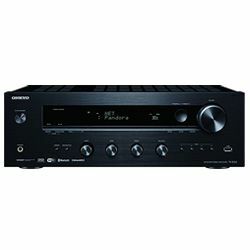 It still specializes in home cinema and audio devices as receivers and speakers, amplifiers, and computers. 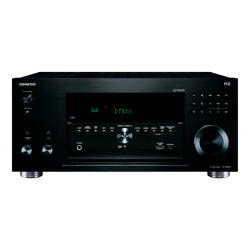 Onkyo, except its corporation, incorporates Integra, Integra Research, 'Home Electronics Corporation' by Pioneer. 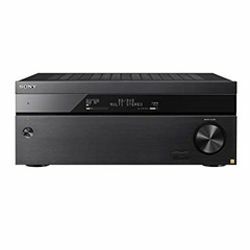 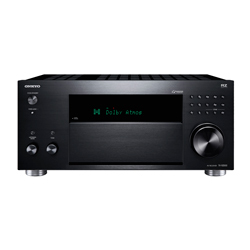 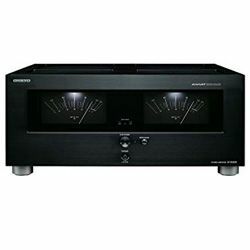 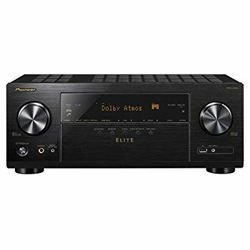 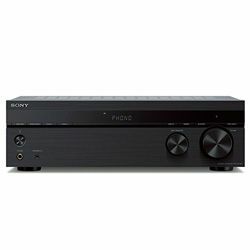 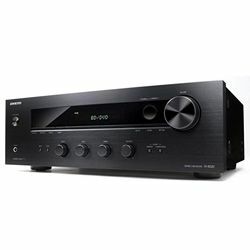 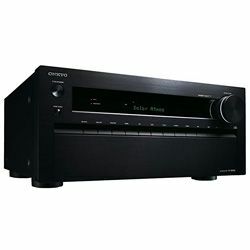 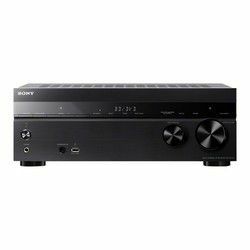 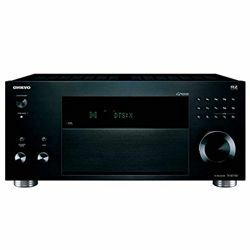 Onkyo in the cooperation with Pioneer has made the receivers series with Auro 3D that delivers a three-dimensional sound and reproduces natural acoustic space; video conversion from 1080p to 4K; end-to-end data transmission of HDR10 that is greater than SDR video with a conventional gamma curve; HLG - a HDR standard by the BBC and NHK. The high-priced receivers have Advanced Music Optimizer, 5 ports 4 In/1 Out. 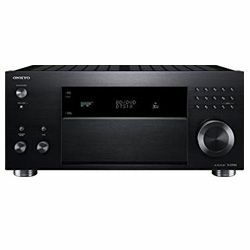 9 new models from the TX-NR series have the high-current Dynamic Audio Amplification; audio tracks in DTS: X that add sound effects to deliver sound with greater realism; Hybrid Log-Gamma - a high dynamic range standard that improved by the BBC and NHK and BT.2020 color gamut standard; DTS Play-Fi - wireless audio system or Flare Connect wirelessly mirrors network audio, Dolby Vision that brings impeccable brightness and sharp contrast. 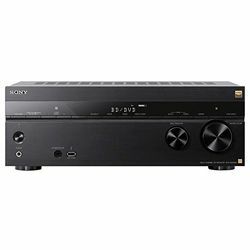 Masaru Ibuka started TTEC (the company of 20 employees that in future would become Sony Corporation - a multinational conglomerate that except for electronics includes motion pictures, music, and financial services, based in Tokyo that is still a home for manufacturing its products) in 1946. 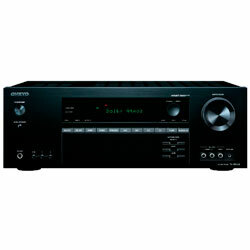 Then he joined Akio Morita. The word ‘Sony’ traced back to the Latin sonic and also, sound and an American slang ‘sonny’ – a young fellow. 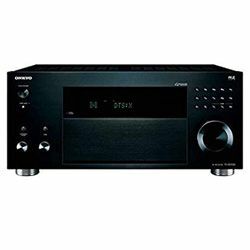 The story started with the first Japanese tape recorder, the Type-G. Today, it manufactures all possible kinds of electronics for common users and professionals. 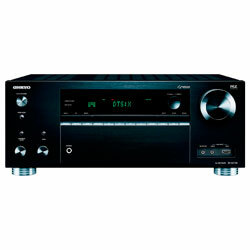 The worldwide success started from TR-63 portable radio that became a new page in microelectronics. 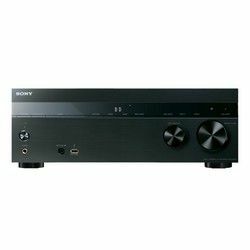 Sony stated ‘made in Japan’ as a sign of above-average quality at a higher than a middle market price. 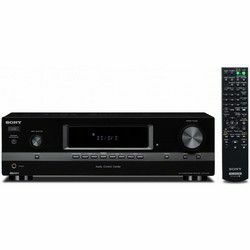 Back in times, Sony shook the market with early CD introduction right after Philips. One among the first portable music players with compact cassettes, Walkman, came into light in 1979. 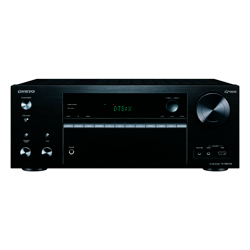 After about 10 years, the MiniDisc format was introduced, which was replaced by MP3 format only in 2004. It repeated its success in the dawn of 2000s with the launch of PlayStation. 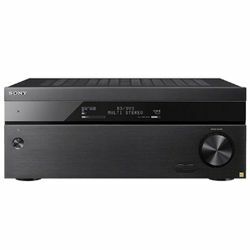 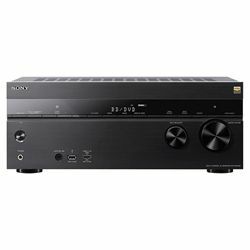 Sony has 8 STR models (DH 510 - 810, DN 1010, DN 2010, DA3600ES, DA5600ES) starting from $230 up to $2040. 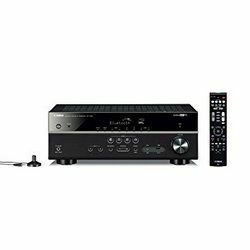 The cheapest one has all sufficient features as the three HDMI 1.4 inputs, one out, the HDMI 1.4 specification; a signal can go through the TV with the turned off device; ability to decode LPCM audio from a Blu-ray player; the DMP (e.g. 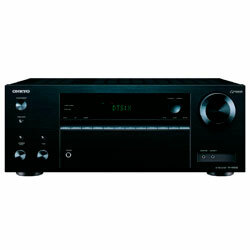 for iPod or Bluetooth devices). 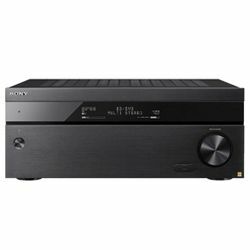 While the most expensive one has the HDMI 1.4 − 6-in/2-out; the advanced Graphical user interface; the advanced auto room calibration system. 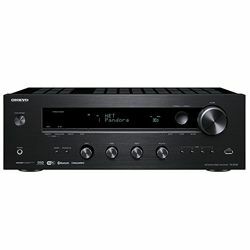 Click on my models’ reviews, if you seek for receiver comparison in particular.